6. Packing: Interlayer paper kraft paper Wooden pallet or according to customer's request. Good Services, adhere to the principle of customer first . Any special size can be customed ,and the price can be discussed. Good package, Pallets with waterproof or as customers' demands . Laser cutting, Water cutting and High accuracy are available. Surface finished: 2B, BA, mirror (8K), HL . Your problem is our probem. 1. Chemical properties: Chemical and electrochemical corrosion resistance is the best in steel, second only to titanium alloy. 2. Physical properties: heat resistance, high temperature resistance, low temperature resistance and even ultra low temperature resistance. 3. Process performance: Austenitic stainless steel has the best process performance. 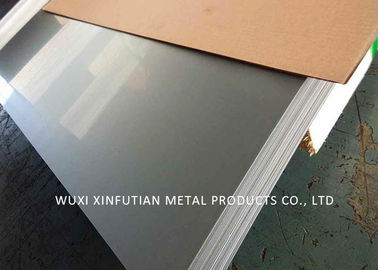 Due to its good plasticity, it can be processed into various profiles such as plates and tubes. It is suitable for pressure processing. Martensitic stainless steel has poor hardness due to its high hardness.